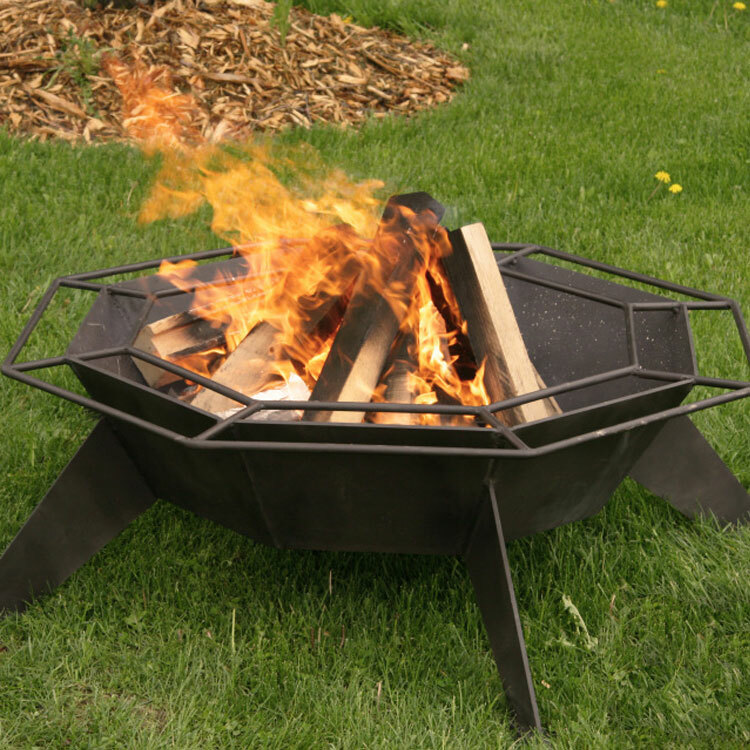 Perfect for the cottage, this patio fire pit combines the rustic durability of 1/4″ steel and a unique, artistic design. 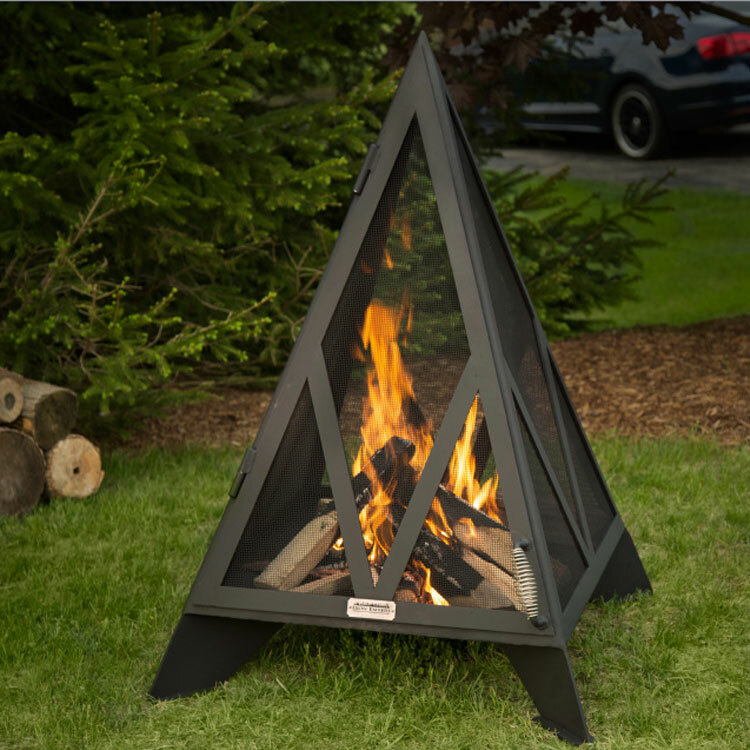 Perfect for the cottage, this patio fire pit combines the rustic durability of 1/4″ steel and a unique, artistic design. 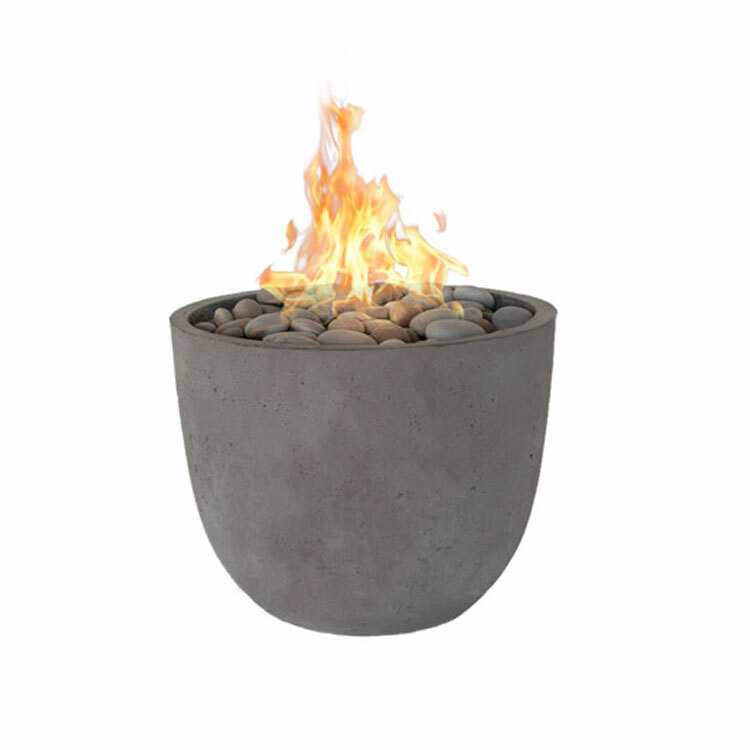 This fire pit will allow you to enjoy the cheery flames with 8-10 people while keeping the fire contained. Available attachments include a BBQ grill or spark screen. 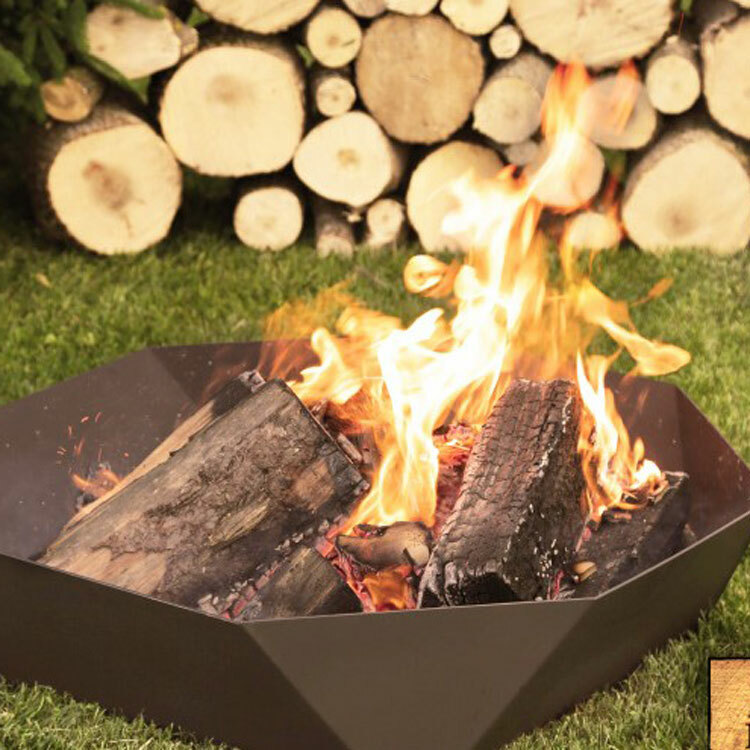 Iron Embers Firepits—From the country estate to the cottage to the urban backyard, these are the firepits that will make your patio stand out.